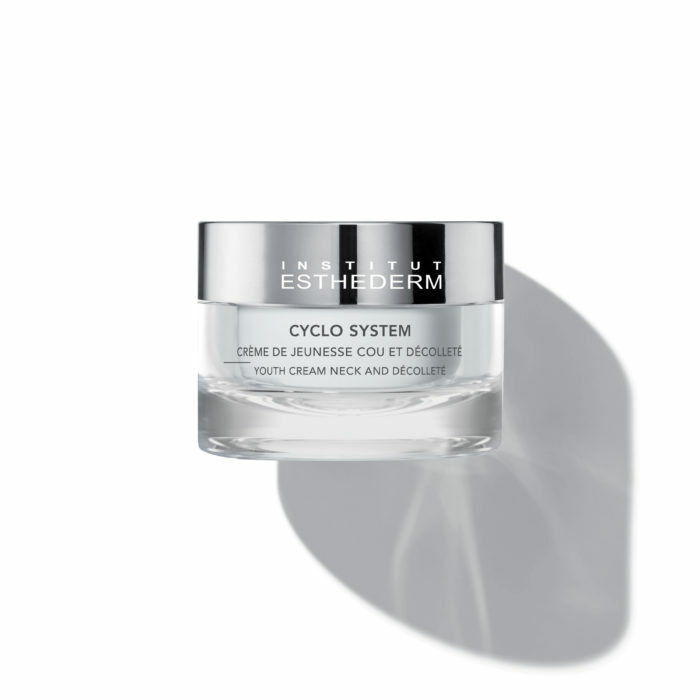 A rich anti-aging moisturizer designed for mature skin that reduces the appearance of wrinkles and fine lines and teats loss of firmness, dryness and dull complexions. 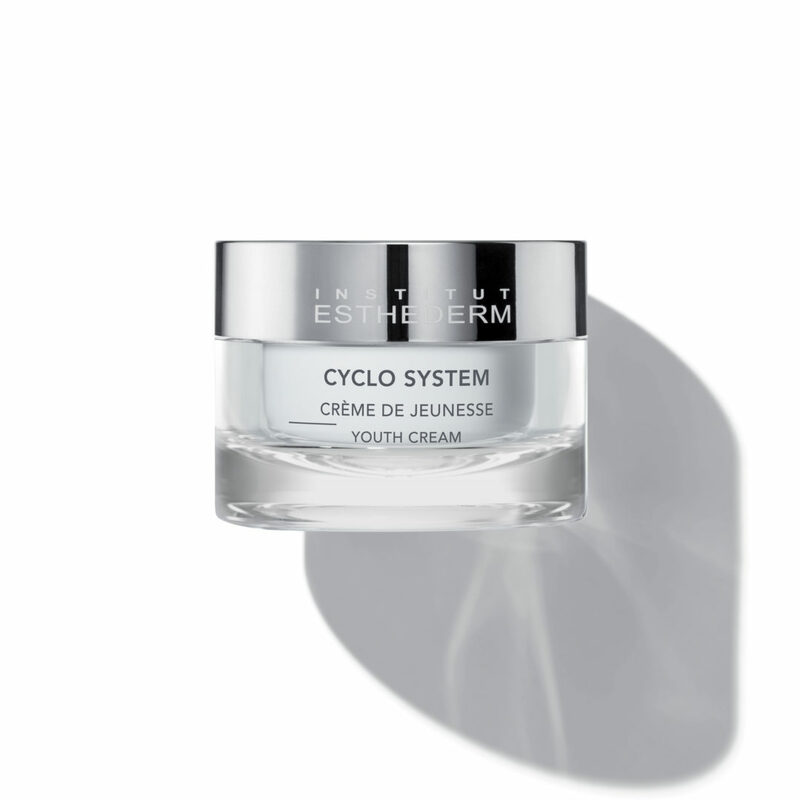 Skin becomes radiant as the face firming cream contours, moisturizes and reduces the appearance of wrinkles. 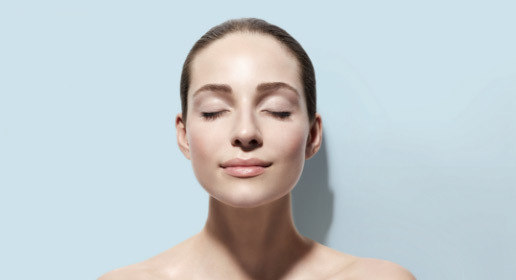 Apply morning and night on face and neck. Use daily with Youth Concentrate for best results. 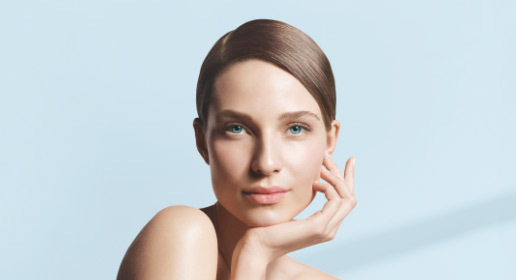 78% Skin recovers its density and tone. 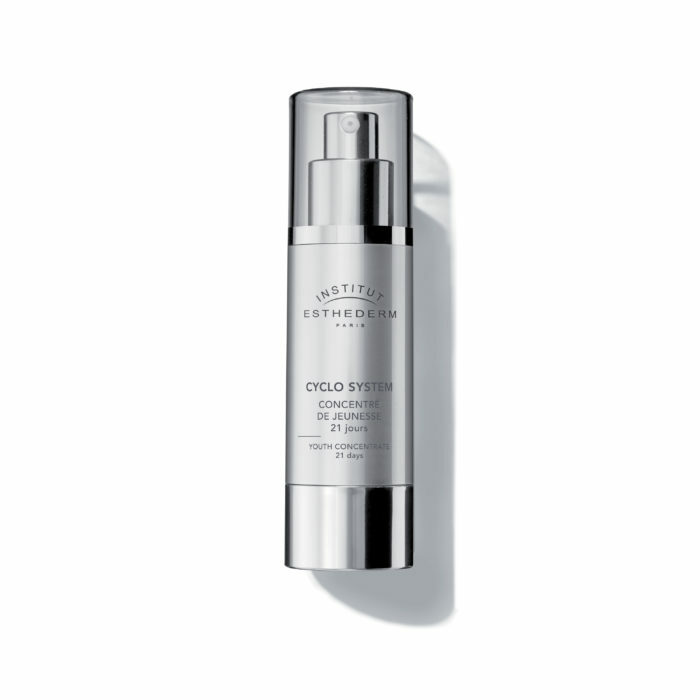 Restores the operating mode of a younger looking skin. 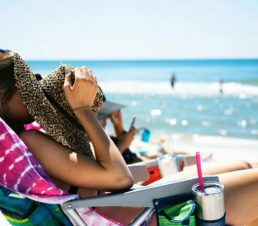 After age 45, hormonal changes combine with profound changes in the dermis and epidermis. 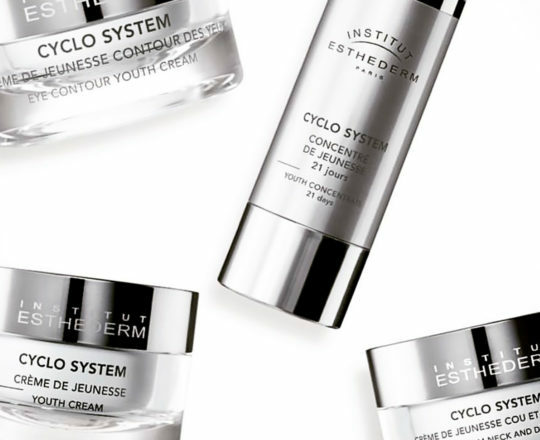 The Cyclo System skincare line acts globally to fight the consequences of aging skin: wrinkles, loss of firmness and density, dry skin, tightness and a dull complexion. 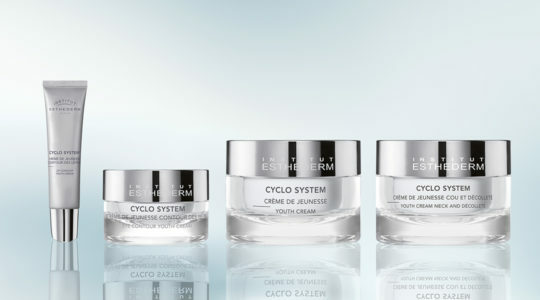 Designed for mature skin, Cyclo System treatments make skin more dense, offering it a renewed youthful glow.